To start painting your braces, click on a color, then on the tooth you want to paint. Or, click on a color, then click on one of the buttons below to assign that color to specific teeth. 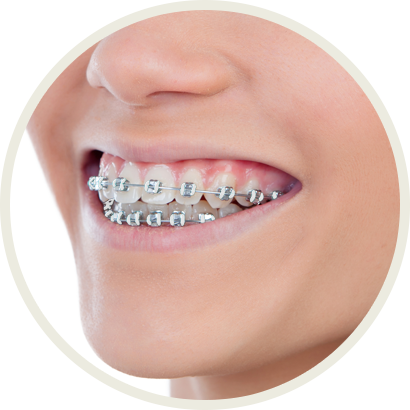 We keep over 30 colors in stock, including colors that will blend with your braces if you don't want the bling!